Action ProClean - Do I Need A Gutter Scrub??? Do I Need A Gutter Scrub??? 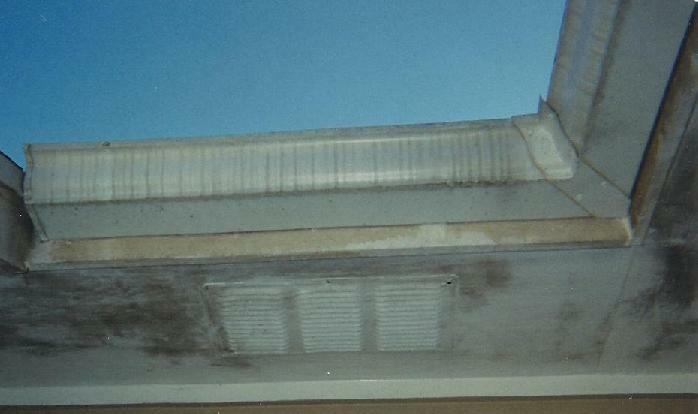 About 80% of the rain gutters that we see have a faint stain that are not mildew or mold. These 'overflow' stains most often appear as vertical streaks, but sometimes manifest as a dense cloudy looking stain. These stains always look much lighter after the basic house wash but can vary to some degree in how much lighter. These faint streaking stains can be cleaned entirely by adding a Gutter Scrub Option. 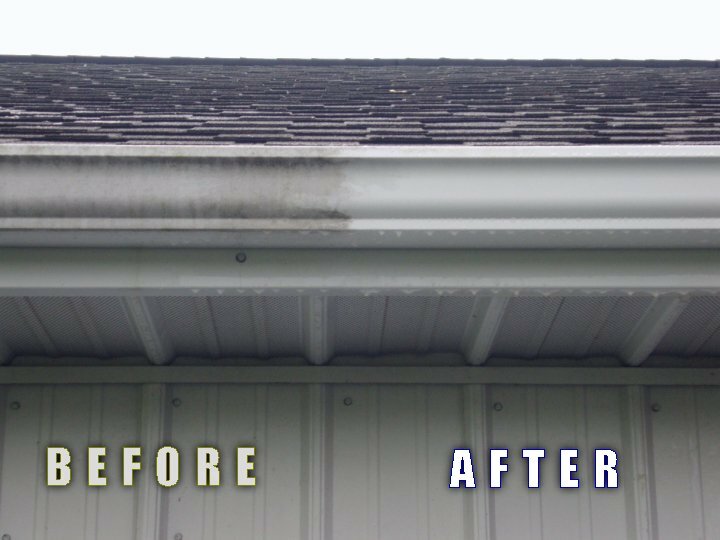 If you have low gutters and you can see vertical streaks or a dense cloudy stain on your gutters you may want to add this option. Customers with higher gutters may want to add the Gutter Scrub option but often don't worry about it since the remaining stain is usually so faint and so high up. Most of the time adding a gutter scrub will range from $10 for a small one story home to $95 for a standard three story home.